Recently, I was invited to write a review of Penny Harter’s first eBook, One Bowl, published by UK Publisher, Snapshot Press. I had my original hesitations, which I explain in depth in the opening paragraph of the review, but after the first reading of the collection, I knew I was in the presence of something extraordinary. 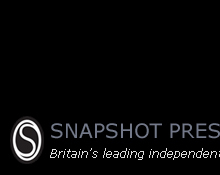 Snapshot Press have made their eBooks available for free on their website in both flash and pdf formats, and I cannot recommend highly enough that you visit the site and download a copy. With all the recent talk of beauty on this site, this is work that will make your heart ache and sing in equal measure. 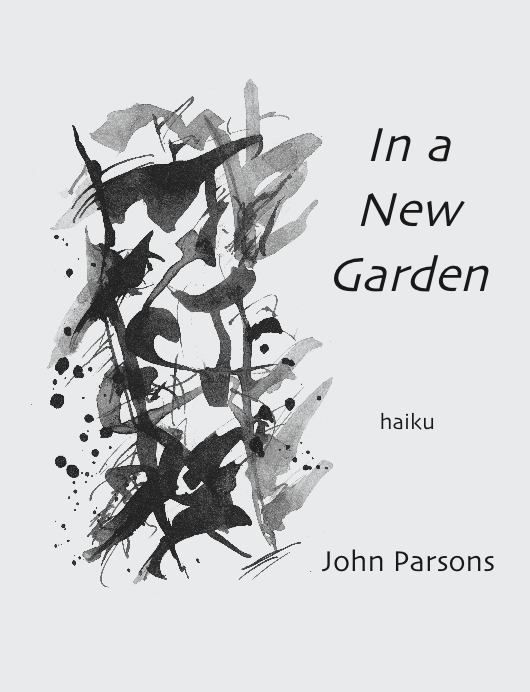 Penny Harter is one of our finest living writers and teachers of Japanese forms. 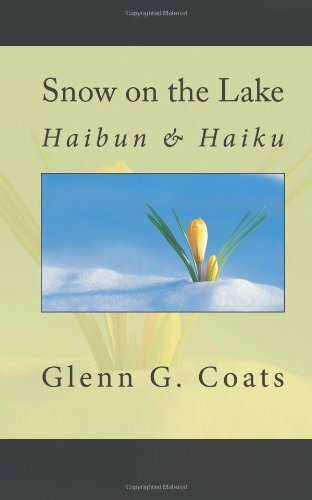 With four previous collections and numerous anthology appearances, it was a thrill to spend time with this new body of poems. Harter’s work has previously been described as “direct, lyrical, light-filled” (Catherine Doty) with the power to remind us that “the wheel of existence rolls onward, and we with it, no matter what comes” (Susan Tweit). These descriptions are true of the work in One Bowl. Written following the passing of her husband, William J. Higginson, One Bowl is an exploration of life’s fragilities. The opening poem, “Estell Manor State Park,” leads us deep into a gray day, where “oaks arced full over trails that faded into green or snaked into a density of swamp and lichened trunks.” As we walk down that trail, a dead limb is tossed “full weight” at our feet and we are left to ask, what if . . . as our heartbeat quickens. It is this moment that opens the reader up to the thinness of life that resonates in Harter’s poems.